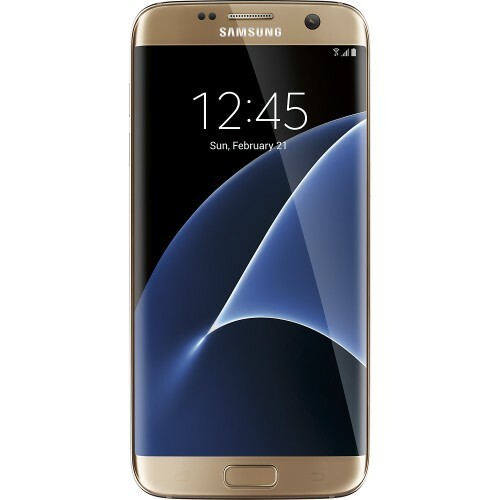 The Samsung Galaxy S7 Edge has been released recently along with the Galaxy S7. Unlike in the past, the Samsung Galaxy S7 Edge features a larger 5.5-inch display compared to the Galaxy S7’s 5.1-inch display. The Galaxy S7 Edge looks stunning with the dual edge display and is definitely the most beautiful smartphone available in the market right now. The Samsung Galaxy S7 Edge burns a deep hole in the pocket and any accidental damage is likely to cause heart burn. A good smartphone case protects your beautiful Galaxy S7 Edge from drops, bumps and scratches. 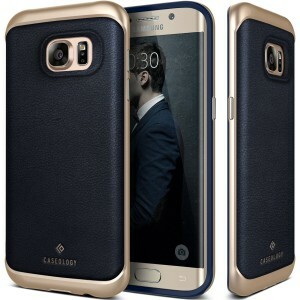 Listed below are the top 10 best Samsung Galaxy S7 Edge cases and covers. 1. 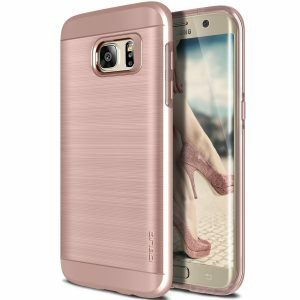 Caseology Envoy Series Samsung Galaxy S7 Edge Case: The Caseology Envoy Series Samsung Galaxy S7 Edge Case is a truly luxurious case for the very premium Galaxy S7 Edge. 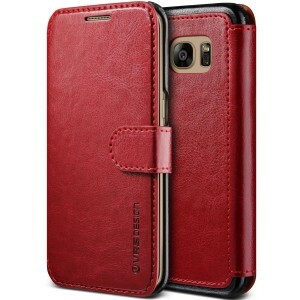 The case fuses a genuine leather back cover with a metallic bumper for a sophisticated look. The Caseology Envoy Series Samsung Galaxy S7 Edge Case is available in 6 different colors. 2. 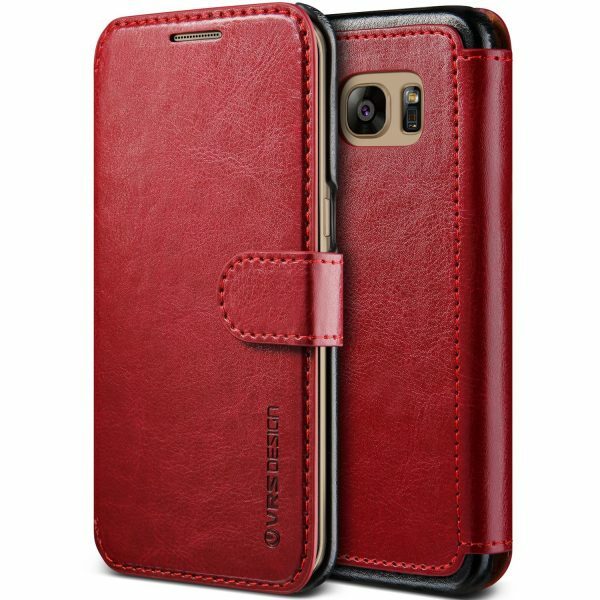 VRS Design Layered Dandy Samsung Galaxy S7 Edge Wallet Case: The VRS Design Layered Dandy Samsung Galaxy S7 Edge Wallet Case looks great and is very attractive. The VRS Design Layered Dandy Samsung Galaxy S7 Edge Wallet Case Flip Cover provides all around protection to your smartphone and includes three cards slots, a cash pocket. This wallet case is available in 3 colors. 3. Spigen Tough Armor Samsung Galaxy S7 Edge Case: The Spigen Tough Armor Samsung Galaxy S7 Edge Case is a formidable combination of good looks and rugged protection. The case uses air cushion technology to protect against drops and also meets military drop-test standards. The built-in kickstand lets you conveniently view media on the large 5.5-inch display. 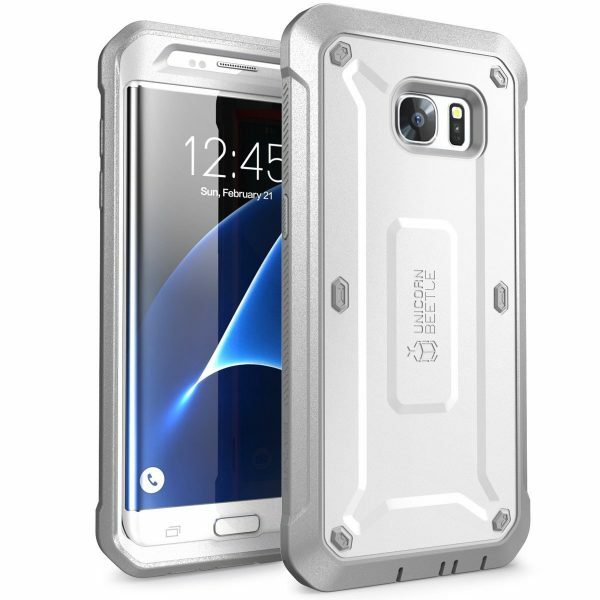 The Spigen Tough Armor Samsung Galaxy S7 Edge Case is available in 3 colors. 4. Obliq Slim Meta Samsung Galaxy S7 Edge Case: The Obliq Slim Meta Samsung Galaxy S7 Edge Case is certified military-grade shock resistant, drop resistant and looks amazing with its brushed metallic design. 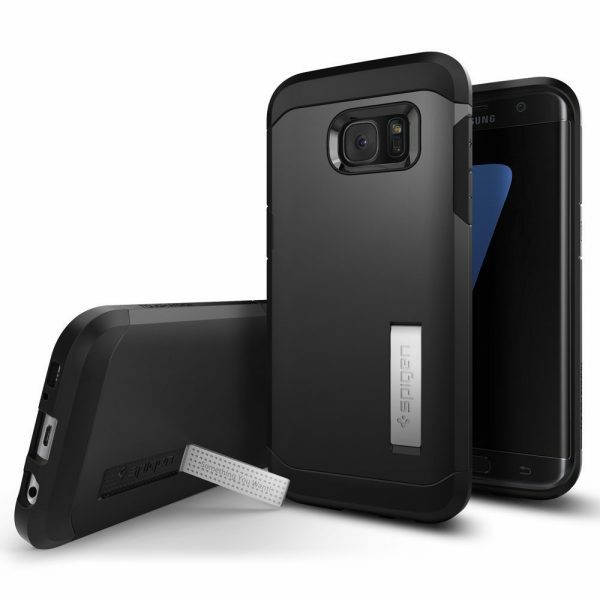 The Obliq Slim Meta Samsung Galaxy S7 Edge Case is available in 4 colors. 5. OtterBox Strada Series Samsung Galaxy S7 Edge Leather Wallet Case: Form meets function with the OtterBox Strada Series Samsung Galaxy S7 Edge Leather Wallet Case. 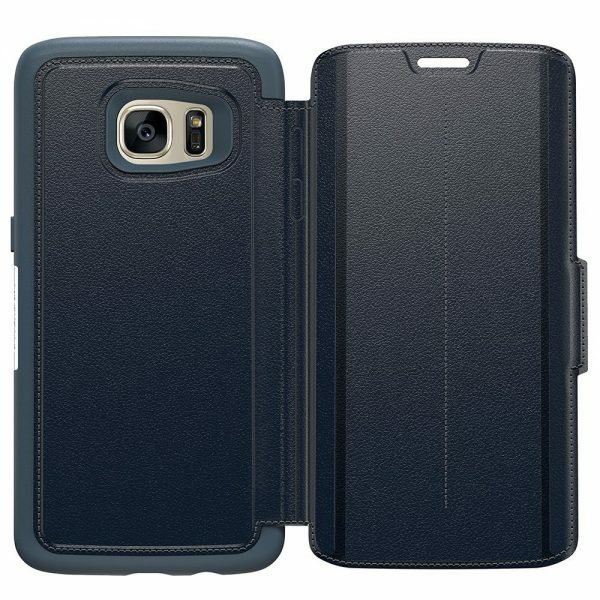 If you need a stylish folio wallet case that also offers serious protection, look no farther than the OtterBox Strada Series Samsung Galaxy S7 Edge Leather Wallet Case. The wallet case is made from genuine leather and provides dual-layer protection from drops, bumps and shocks. The OtterBox Strada Series Samsung Galaxy S7 Edge Leather Wallet Case is available in 3 colors. 6. Supcase Unicorn Beetle Pro Series Samsung Galaxy S7 Edge Case: The Supcase Unicorn Beetle Pro Series Samsung Galaxy S7 Edge Case is tough, rugged and includes a 360-degree swiveling belt clip holster to conveniently carry your Galaxy S7 Edge. Unlike other Supcase Unicorn Beetle Pro Series cases, this case doesn’t include a built-in screen protector. The Supcase Unicorn Beetle Pro Series Samsung Galaxy S7 Edge Case is available in 4 different colors. 7. Speck Products Samsung Galaxy S7 Edge CandyShell Grip Case: The Speck Products Samsung Galaxy S7 Edge CandyShell Grip Case offers amazing grip owing to the rubber ridges on the back and the case also survives military-grade drop-tests. 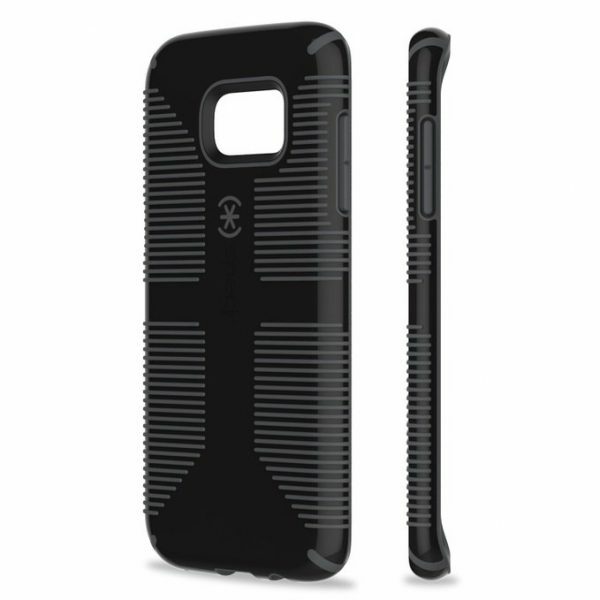 The Speck Products Samsung Galaxy S7 Edge CandyShell Grip Case is available in 3 colors. 8. 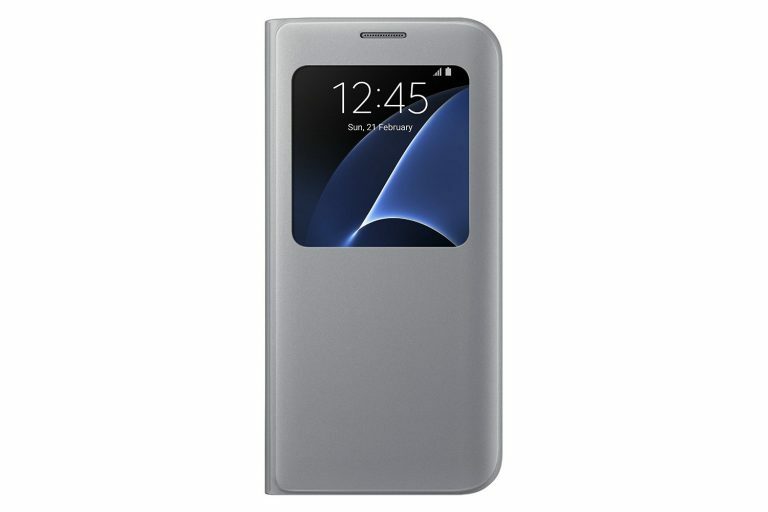 Samsung Galaxy S7 Edge Case S-View Flip Cover: The Samsung Galaxy S7 Edge Case S-View Flip Cover features a smart, interactive window that lets you conveniently make/take calls, view notifications, access camera etc. without ever opening the flip cover. The Samsung Galaxy S7 Edge Case S-View Flip Cover is available in 3 colors. 9. Snugg Samsung Galaxy S7 Edge Leather Wallet Case Cover: The Snugg Samsung Galaxy S7 Edge Leather Wallet Case Cover comes with Snugg’s amazing quality and is backed by an unbelievable lifetime guarantee. 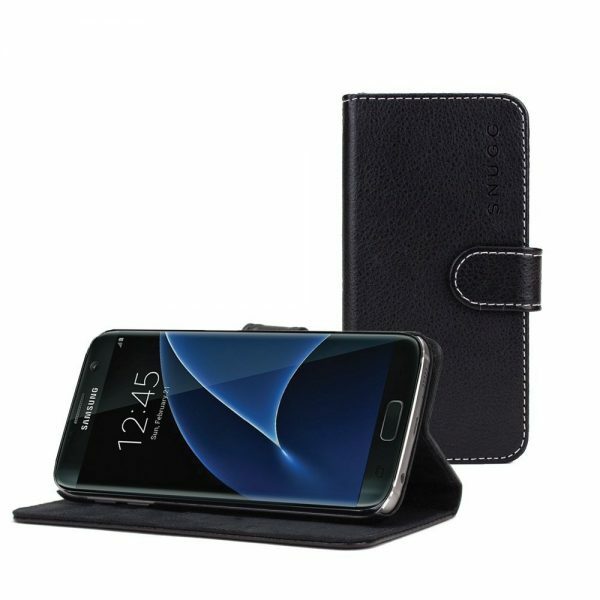 The Snugg Samsung Galaxy S7 Edge Leather Wallet Case Cover features a built-in kickstand, magnetic clasp, card slots and a secret cash compartment. 10. 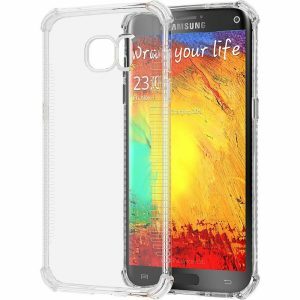 Luvvitt Clear Grip Samsung Galaxy S7 Edge Case: The Samsung Galaxy S7 Edge boasts a stunning design, unlike, any other smartphone. The Luvvitt Clear Grip Samsung Galaxy S7 Edge Case lets you flaunt your S7 Edge’s natural design without any hindrance. 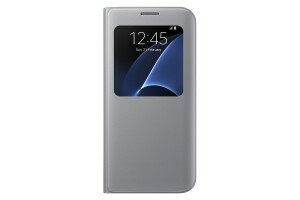 The case also offers great grip, shock absorption and drop protection. These are the top 10 best Samsung Galaxy S7 Edge cases and covers.